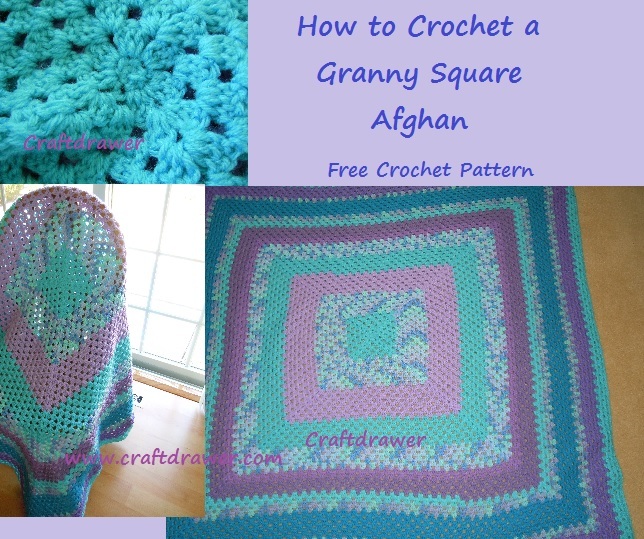 One of the first afghans I ever crocheted as a teenager was a large granny square afghan . After all of these years it is one of the easiest to crochet but it can be crocheted in several different ways. Some granny square afghans have a large hole in the center. The one I crocheted above is made using the magic circle method in order to close the hole in the center of the afghan. Granny squares are typically crocheted by turning with 3 dc in each corner but you can do 1 or 2 dc in order to make the holes smaller as we have done on the above afghan. Granny squares can also be made as individual squares and crocheted together. I have a listed a few free and other patterns below for you to try out for your next Granny square crochet afghan . 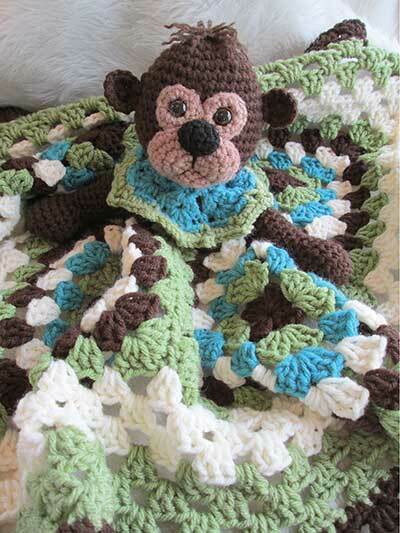 If you are looking for a pattern for a throw to make in a hurry try out this large version of a granny square. 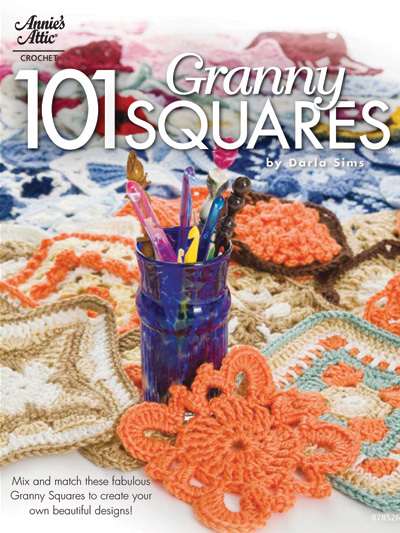 Get the Pattern for Free..
A book filled with easy to the more difficult granny square pattern. Make them large or small!